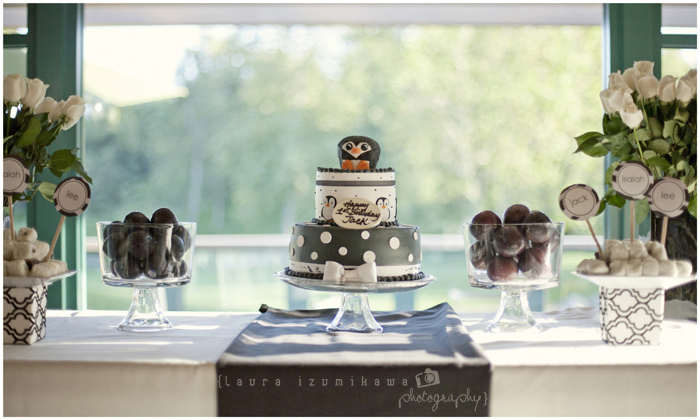 This Black & White Tuxedo Penguin party is as cute as...Penguins. 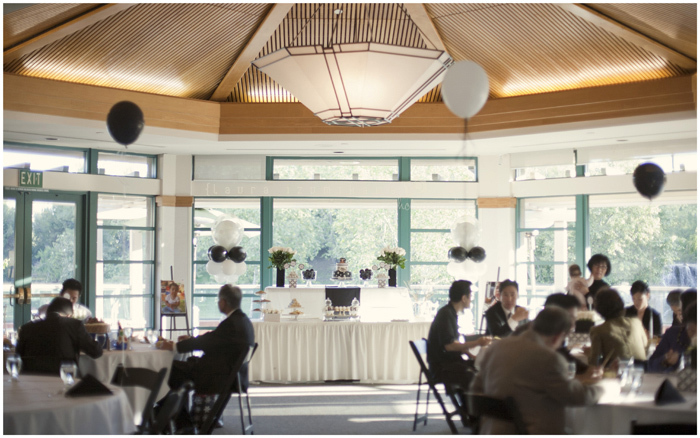 Beautifully captured by Laura Izumikawa it is filled to the top hat brim with cute and classy details such as elegant white roses, a marvelous dessert table and manzanita trees adorned with the birthday boy's pictures. 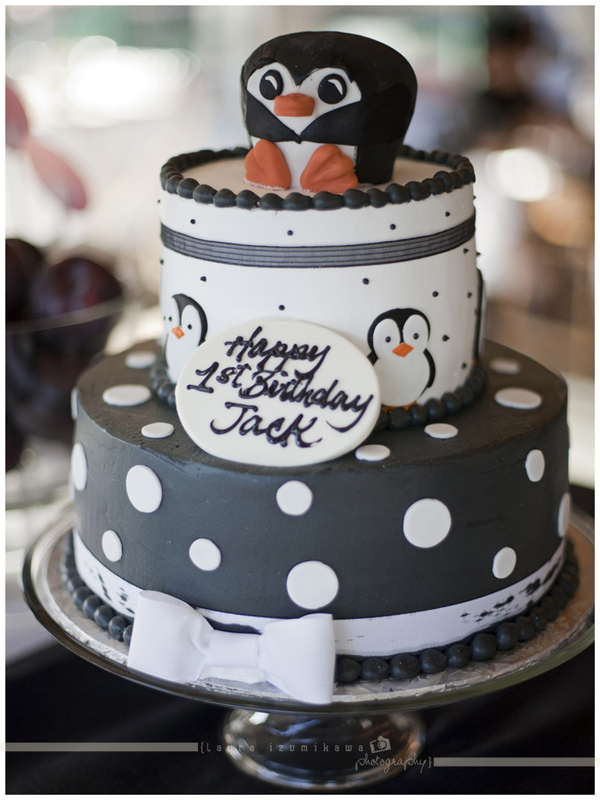 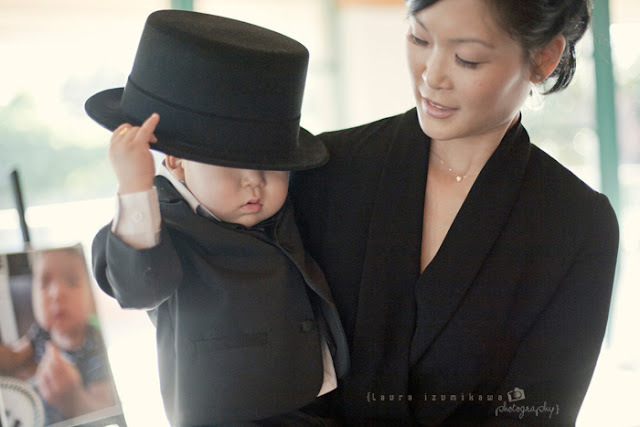 And just when you think you've had cuteness overload, you see the birthday boy in a tuxedo and top hat. 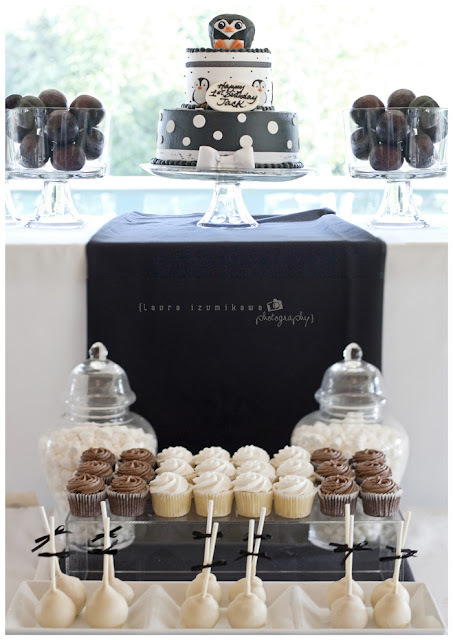 For more images of this cute as can be party head on over to Laura Izumikawa's Blog. 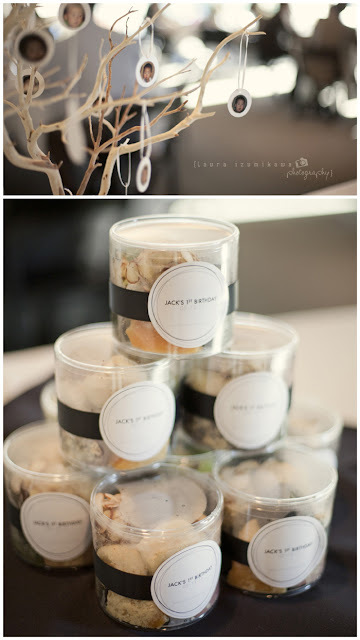 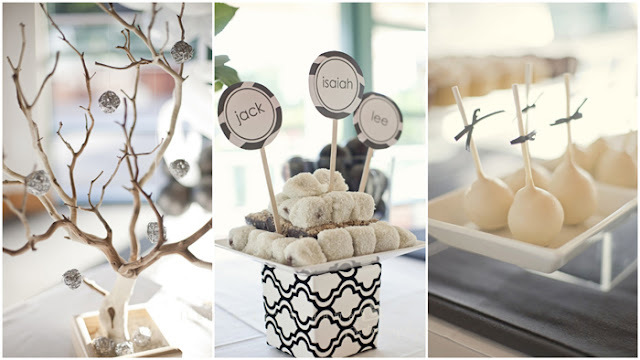 Photography: Laura Izumikawa | Venue: Coyote Hills Country Club | Cake/Cakepops: Frost My Cake Bakery/Starbucks Petites | Display plates: Macy’s | Tree & other Decorations: LA Flower Mart & Michaels | Desserts: Walmart BakeryPin It Now!